Athlete’s foot, or tinea pedis, is one of the most prevalent fungal skin infections, causing flaking, scaling and itchy skin. 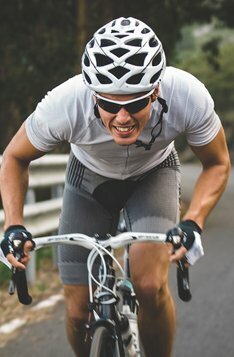 Despite its name, it does not only affect athletes. 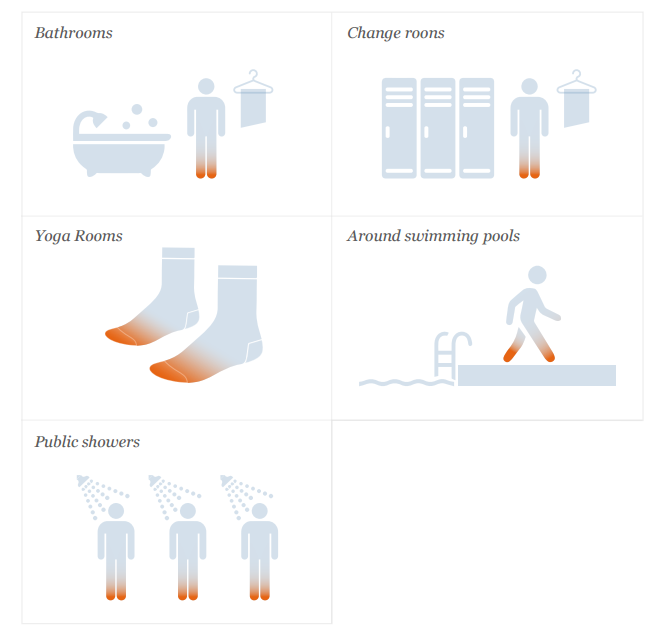 It is typically transmitted in damp, humid, communal areas where people walk barefoot, such as a bathroom, change room, yoga studio or around a swimming pool. Why is athlete’s foot prevalent here? 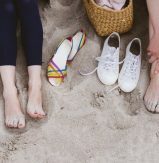 The causative fungi thrive in areas that are moist and warm, such as the skin between the toes, which is prone to athlete’s foot, especially if footwear is placed on before feet have had time to dry properly. Athlete’s foot can be a recurring skin problem and is likely to reappear when conditions are favourable. It is important to treat athlete’s foot as soon as symptoms appear. 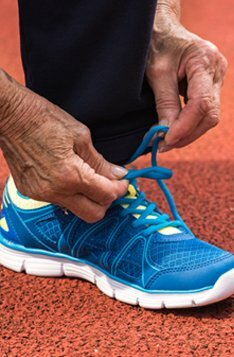 SolvEasy’s athlete’s foot cream and spray formulations will get you back on your feet – minus the itch and irritation. The anti-fungal agent (terbinafine hydrochloride) starts to act quickly, requiring just one application a day for 7 days*. * Treatment time for tinea pedis between the toes; treatment time for an infection on the soles of the feet is typically two to four weeks. Always read the label and use only as directed. If symptoms persist, consult your healthcare professional. Not recommended for children under 12 years of age. If pregnant or breastfeeding, seek medical advice before using SolvEasy Tinea Cream or Spray. Newton G, Popovich N. Fungal skin infections. In: Krinsky D, Berardi R, Ferreri S, et al, eds. Handbook of Nonprescription Drugs. 17th ed. Washington, DC: American Pharmacists Association; 2012. Athlete’s Foot Cream – When to Use It?